Find Auto Neutral Switch products from various manufacturers and suppliers below. View Auto Neutral Switch related products which might be of interest to you. Neutral Switch Mounting 3/4-16 UNF Thread, 7/8 Hex Normally off Miniaturized, Silver Contacts. 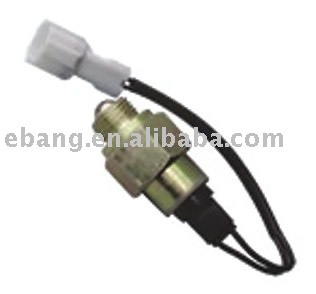 Supplier:Zhejiang E-Bang Auto Electronical Appliance Co., Ltd. 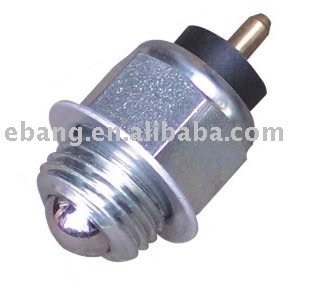 Neutral Safety Starter Switch Silver Contacts Mounting Stem 9/16-18 UNF-2A Thread 1 1/8 Hex.